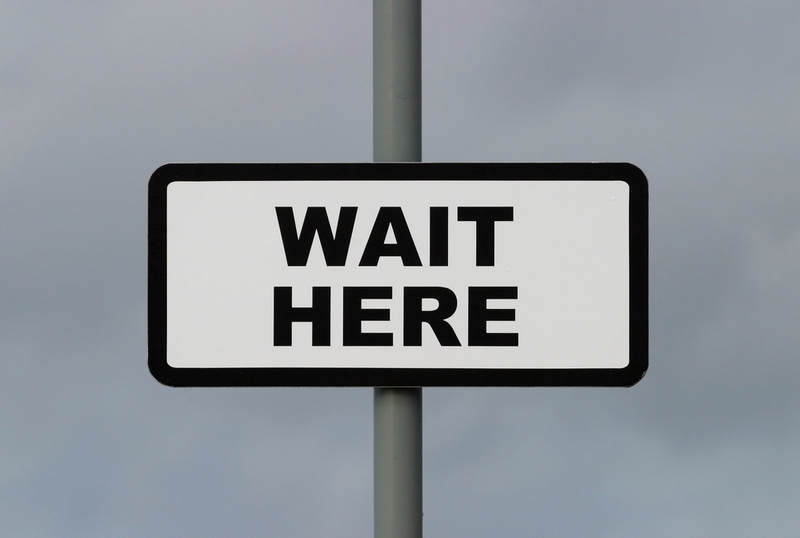 As children of God we all experience seasons of waiting. Maybe it’s waiting for financial provision. Maybe for a thorn in the flesh to be removed. Maybe for parenthood, marriage, a longing that has yet to be granted. Maybe it’s a wayward family member; hoping they turn to the Lord. For pain, sorrow or hurt to fade. Maybe doubt has settled in – doubt that circumstances have any hope of changing. Life will always be stuck in this pit. When I think of waiting, I think of a doctors office; the line at the grocery store check out; the phone company coming between 12pm-5pm. Standing still – just waiting. Also, notice the object of the psalmists waiting! It was the Lord Himself. Seasons of waiting are not times to remain in spiritual idleness. They are for collecting and gathering up the promises of God and binding them in the heart. A time to twist every thought, dream, ambition and desire into line with Gods will. It’s a time to pray! Cry out to Him! Seek Him in His Word! Let His Truth and His promises wash and cleanse! LOOK and EXPECT that He will provide all needs and fulfill desires in accordance with His will and timing because He is sovereign, He is powerful..
..and renewed joy – in Him!